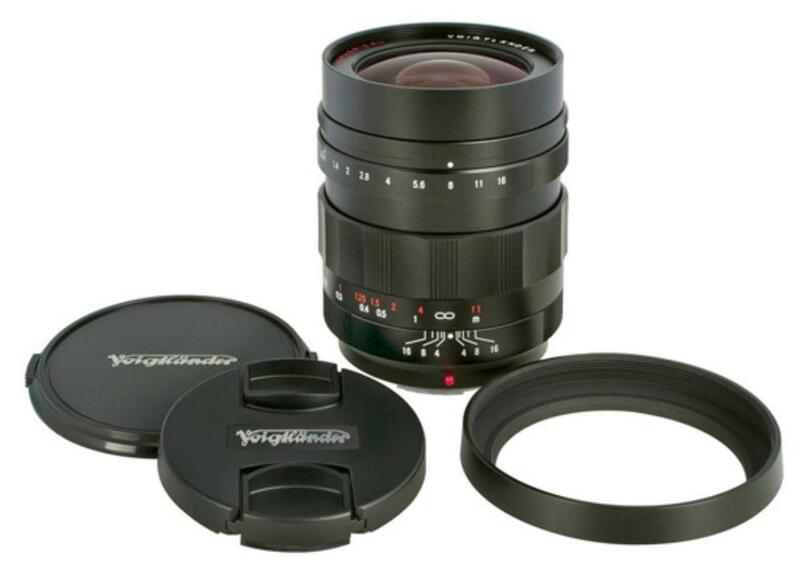 The Voigtlander Nokton 17.5mm f/0.95 for Micro 4/3 is an ultrafast prime lens that is designed specifically for extremely low-light shooting, particularly for filmmakers. It is a great length for everyday shooting, including street photography, landscape, and group portraits. You can choose between having traditional aperture control or a stepless, de-clicked method suitable for video. 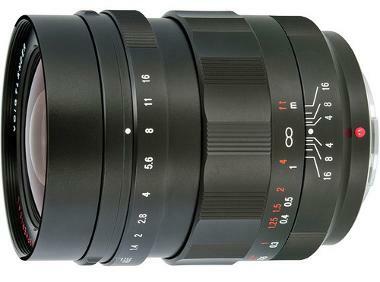 The build is top quality with an all-metal barrel and very smooth fully manual focusing. 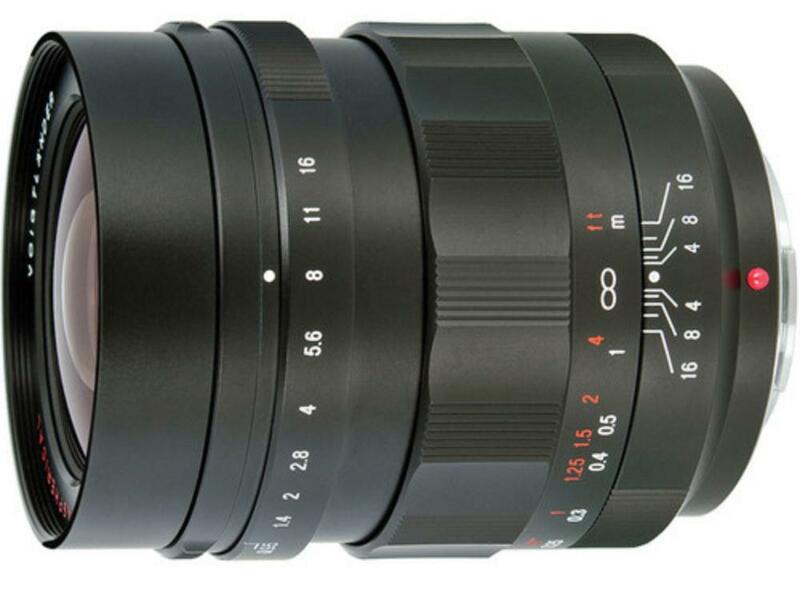 This lens is ideal for fine art photography, low-light photography of all kinds, and videography. This lens is manual focus only. It supports 58mm-sized filters on the lens directly but will also accept 67mm-sized filters when screwed onto the lens hood.